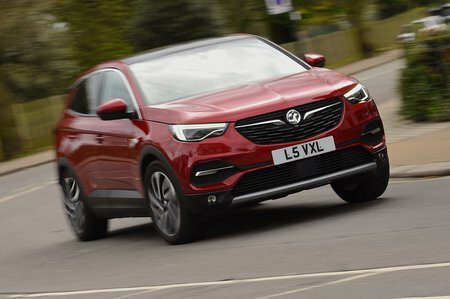 Vauxhall Grandland X 2.0 Turbo D Auto Review and Deals 2019 | What Car? This 2.0-litre diesel engine – which is mated to an eight-speed manual gearbox – provides a decent amount of low-end shove. Refinement is pretty good, too. Fuel economy and CO2 emissions are decent but not massively superior to competitors. We think most buyers will be better off with the smaller petrol.